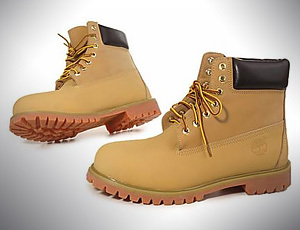 How to spot fake Timberland boots and identify genuine Timberland shoes | iSpotFake. Do you? 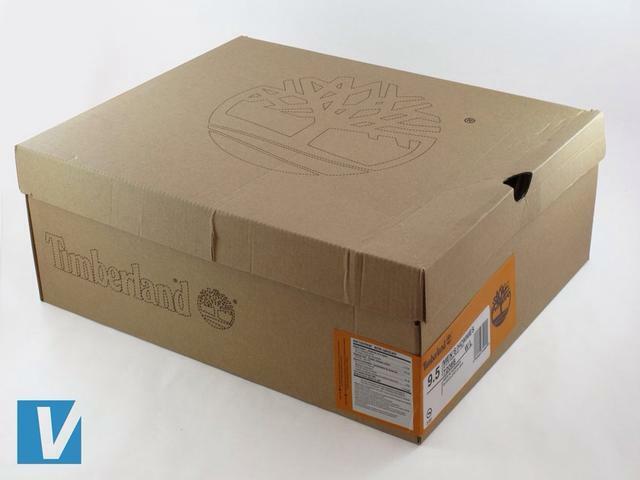 All genuine Timberland boots are boxed in a sturdy, branded shoe box made from recycled material with Timberland branding top and side. Check for errors in spacing, positioning and colour of branding. 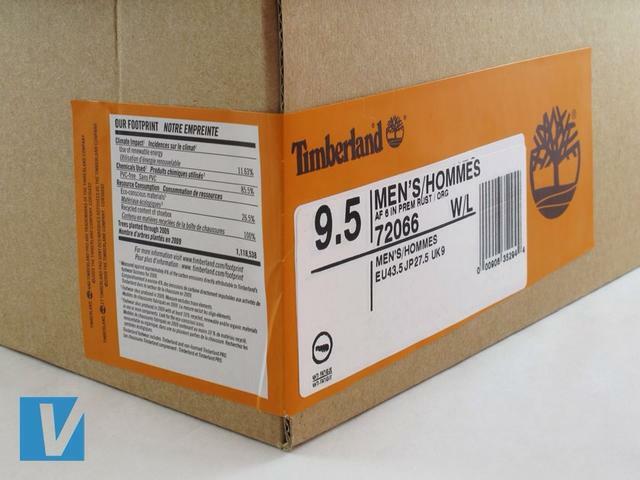 Timberland boot boxes feature a white label on the one corner detailing size, style, colour & footprint details. Ensure the boot details match those of your actual boot. 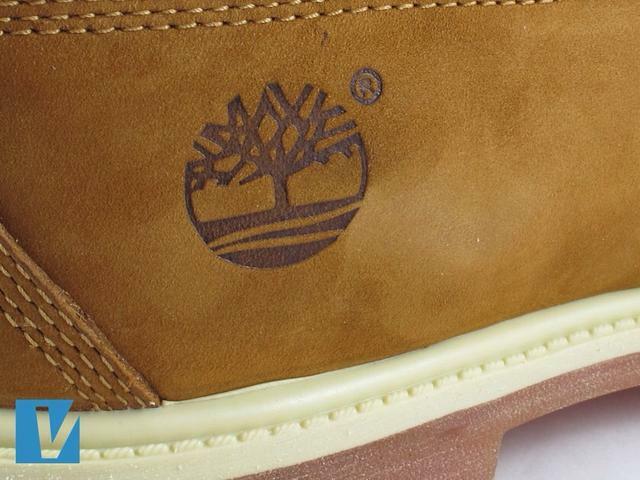 Timberland boots feature the Timberland tree logo on the outside of the boot, usually on the heel. Check the logo for any errors in design and spacing. Note the registered trademark circled R.
New Timberland lace tip ends should be burnt and not tipped with tape or plastic. 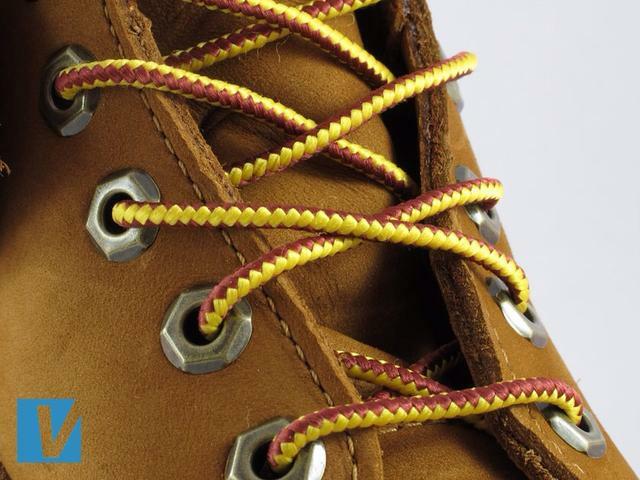 Men's boots have 7 lace eyelets and women's have 6. All will be cleanly fixed to the upper. 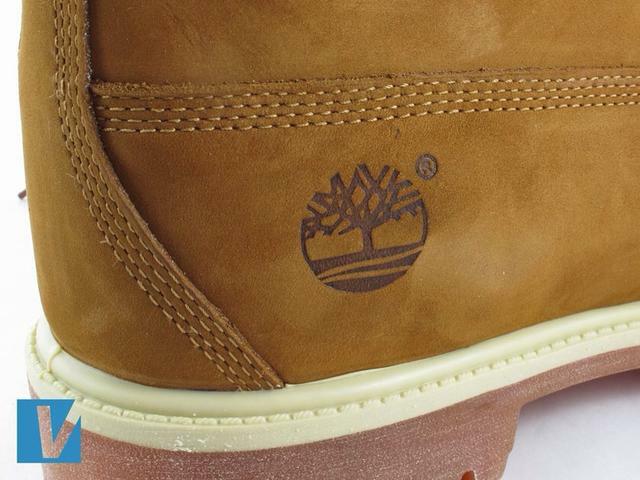 Timberland boots feature the brand name & logo on the sole. Layout will vary according to the style but always check the finish is of the highest quality. 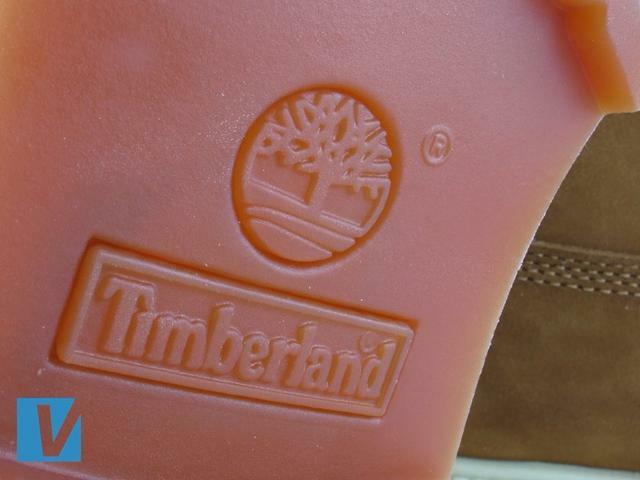 Stitching on all Timberland boots is of the very highest quality. The stitching colour will match the date and will be straight, evenly spaced, and immaculately finished.